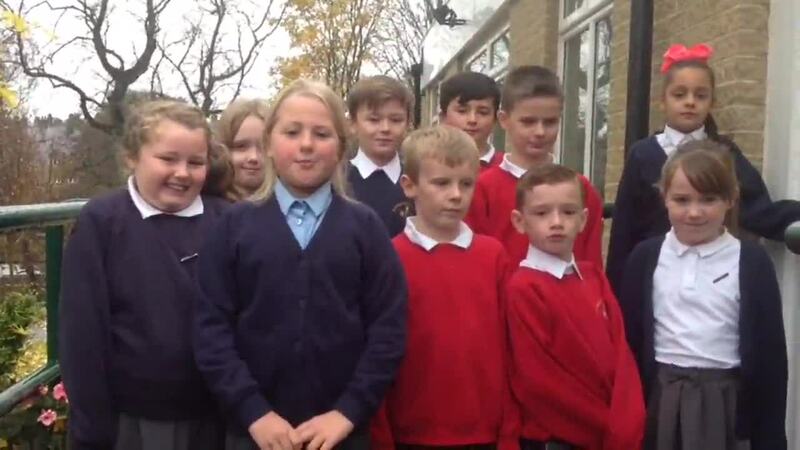 Our amazing School Council have written, filmed, presented and edited this important part of our website. They are simply amazing! Well done School Council and Miss Atkins.